When Jim Anthony set off for college, he thought he’d make his career in the restaurant industry. But after 4 years of training and too many 12 hour days working in a restaurant to count, Jim knew something was missing. He longed to be free of four walls and he wanted to work with his hands. Fresh air called. It was then, in 1981, that his wife gave Jim the nudge he needed. He quit his job, took a leap of faith, and started a mowing business. With only 10 customers his first year, it was a scary transition. He needn’t have worried, though. The company enjoyed massive growth and Jim quickly had to hire help. Customers soon asked about mulching, so Jim expanded the company to provide for that service. That, of course, led to customers asking for landscaping expertise. Once again the company expanded to give its customers what they wanted. 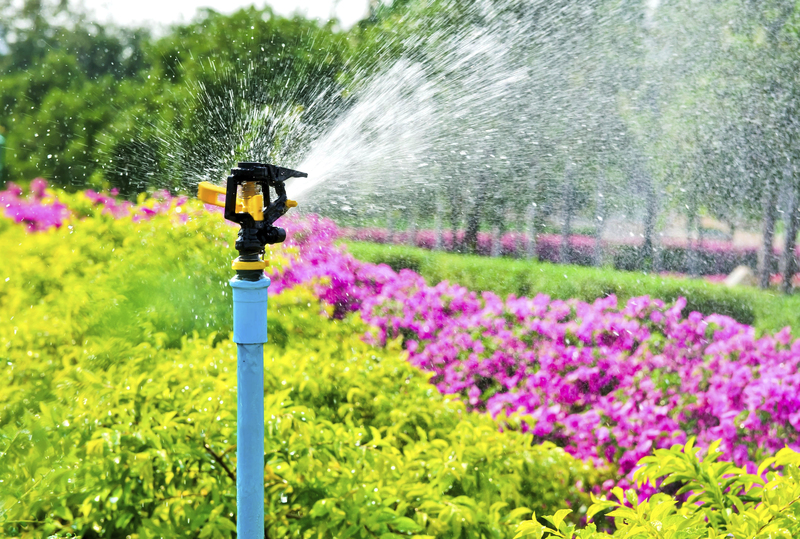 A third expansion led to landscape irrigation services to help customers maintain their beautiful lawns and gardens without all the guesswork. By 1991 Jim had grown the business into Waterville Landscaping and was providing a one-stop-shop for customers. It soon became apparent that the team excelled in the world of irrigation, and they liked those jobs best. Jim recognized that if you want to excel you need to focus. 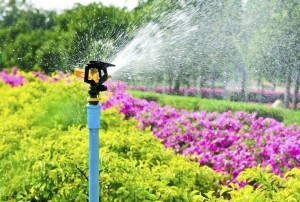 Irrigation became the star player of the company and today is looked to as the area’s premiere landscape irrigation company. A family-owned business, more than 3 decades in the making, Waterville Irrigation continues to evolve to put customer’s needs first.